Lightning has most famously and historically been associated with the Gods, specifically the Greek god Zeus. The father of the Gods is frequently seen holding or throwing lightning bolts, which symbolized his power over Gods and man. When or where Zeus would strike his lightning bolts was unpredictable, so lightning has been seen as a symbol of the fickle nature of humankind and the world in general. In Greek culture, the lightning bolt symbolizes not just power, but also strength, intelligence, intuition, and spiritual enlightenment. Ancient Greeks also saw lightning as a symbol of fertility, because often lightning comes with rain, which is a fundamental component of crops growing and earth being fertile. It’s not just Greece where lightning bolts hold significance, many different cultures associate distinct meanings with lightning. In Chinese culture, lightning is closely associated with the idea of fertility, for much the same reason as Greeks believe. In Native American lore, lightning often goes hand-in-hand with the thunderbird, which together signify honesty, truth, and morality. Legend says that lightning comes from the eyes of the thunderbird to strike those who are misguided and untruthful. The Celts held lightning in a highly spiritual regard. Wherever lightning struck would be considered a sacred and holy place, so religious ceremonies and rituals would be performed on these locations. For the majority of cultures who believe that lightning is a powerful and meaningful force, a lot of the associations are held in a positive light. Lightning symbolizes a number of positive concepts, all of which change slightly depending on the context. 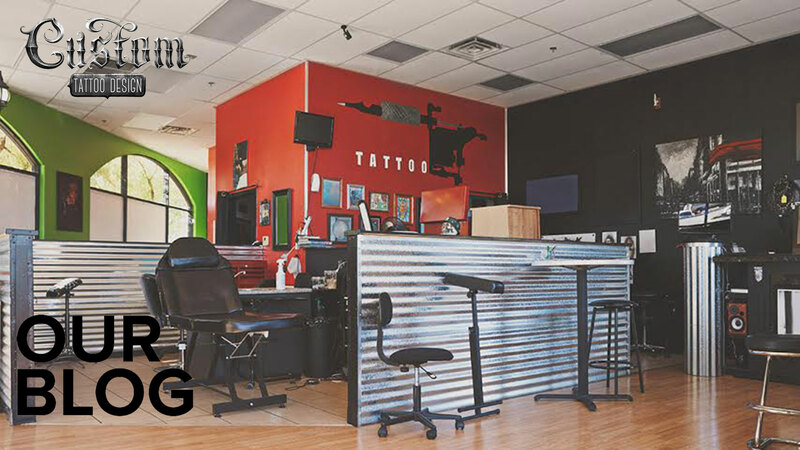 The lightning bird, as we mentioned, is a symbol for honesty, truth, and morality, so a person sporting a lightning tattoo with this motif can, according to legend, be considered a trustworthy and moral individual. Lightning is often used as an analogy for emotions, like fear, admiration, clarity, inspiration, and creativity. It’s seen as a primal force, much like our basic emotions and instincts, and the volatile nature of lightning makes it a great symbol for primal urges. Unfortunately, there are some not so positive associations with lightning as a symbol. When lightning is paired with clouds, it could symbolize misfortune or bad luck. 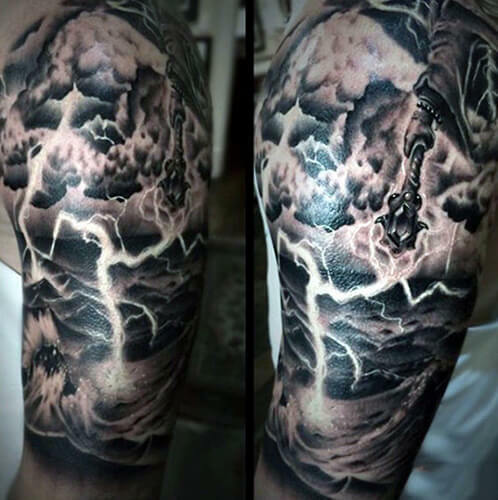 Used in this sense, lightning tattoos can be representative of one’s triumph over trials, overcoming the storm that this image represents. On a much more negative note, twin lightning bolts used side by side is a symbol of white supremacy, and has no positive connotations. These symbols are most frequently seen in prison tattoos, to signify one’s status and opinions, and is used as a gang signs for white supremacists. Twin lightning bolts represent the symbol for the elite Nazi groups the SS, and the lightning bolts are a rune-type symbol for these letters. 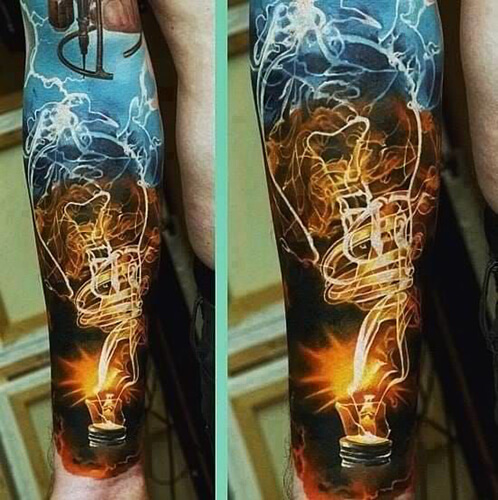 A lightning bolt tattoo, in its simplest form, is being used more and more to show off one’s fandom of a bespectacled wizard boy. A single, small bolt of lightning is a common design choice for Harry Potter fans to symbolize their love of the series. The single lightning bolt is frequently seen on its own, paired with the famous glasses, or in and around the Horcrux symbol from the novels. 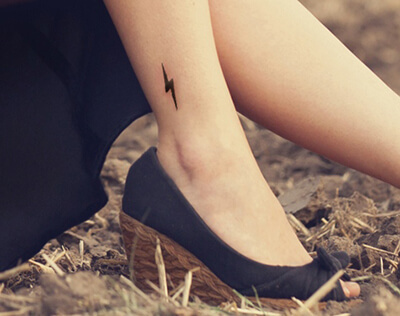 When used with these other elements from the book, it’s clear when a lightning bolt tattoo is a symbol of Harry Potter fandom. 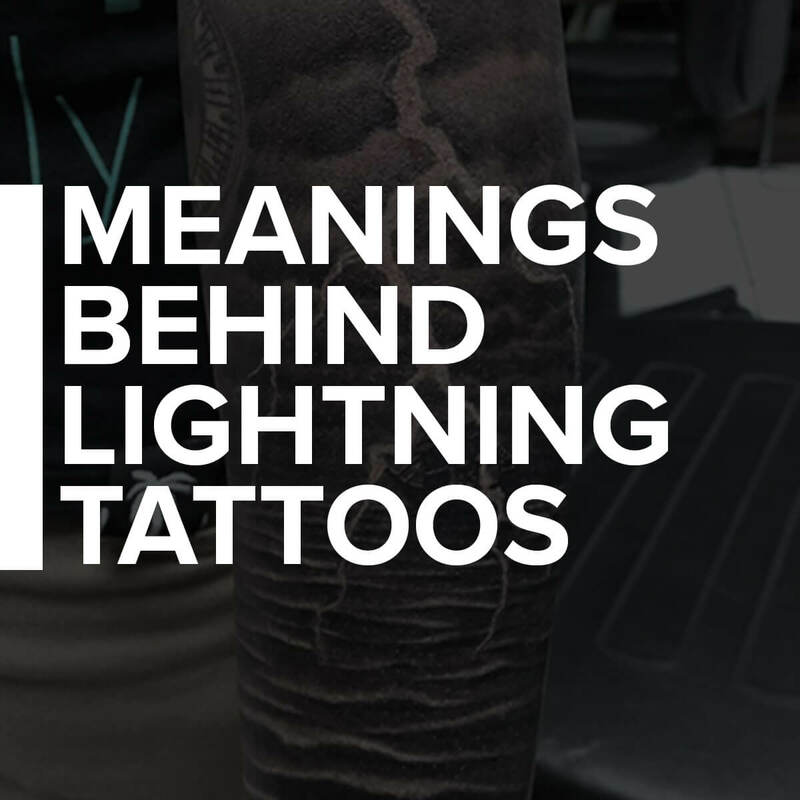 Lightning tattoos hold a lot more meaning than you may have previously thought. Depending what a lightning bolt is paired with, and the context of the design in which it’s used, lightning can symbolize a number of different things, most of which have positive associations. 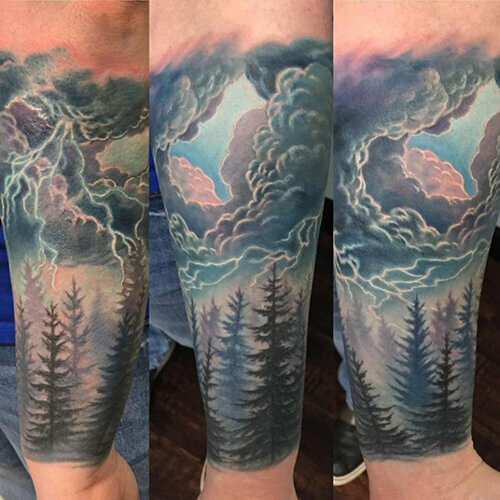 There are some negative ideas that have been paired with lightning tattoos, but the majority of designs involving lightning are used to symbolize strength and power, of which there are many kinds. 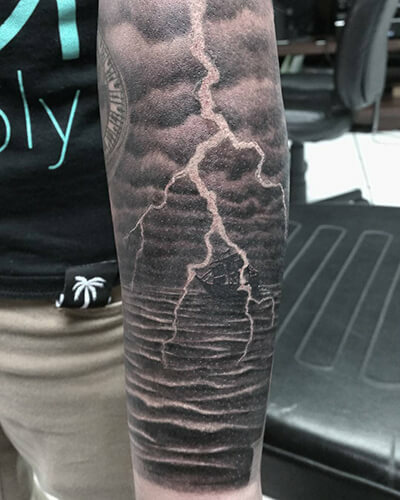 Do you have a lightning tattoo? Let us know in the comments!